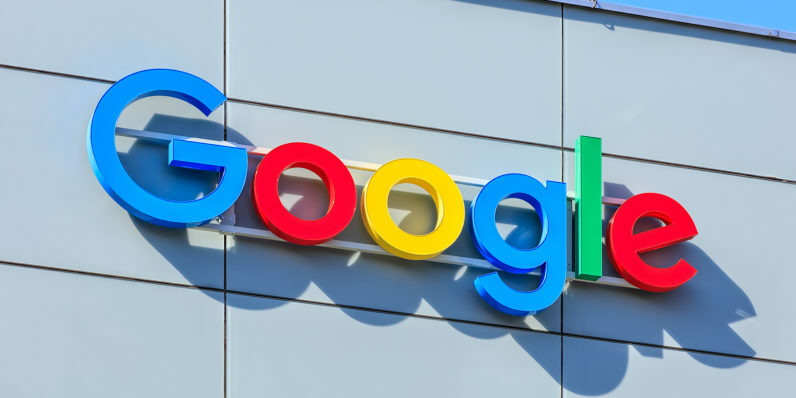 In a twist of irony, James Damore, the former Google employee fired over the infamous anti-diversity memo last year, is suing the company for discrimination. The lawsuit is not explicitly about Damore’s memo. Instead, Damore and another former engineer are suing the tech giant for not sufficiently protecting its employees. Specifically, the two believe the company should have protected white male employees who hold conservative view points or supported President Donald Trump. Damore, Gudeman, and other class members were ostracized, belittled, and punished for their heterodox political views, and for the added sin of their birth circumstances of being Caucasians and/or males. The lawsuit also alleges secret in-house blacklists against conservative media figures who were not allowed to visit the offices. You can read the complete text of it here, though be warned it is quite long. It also includes screenshots of social media postings as evidence.